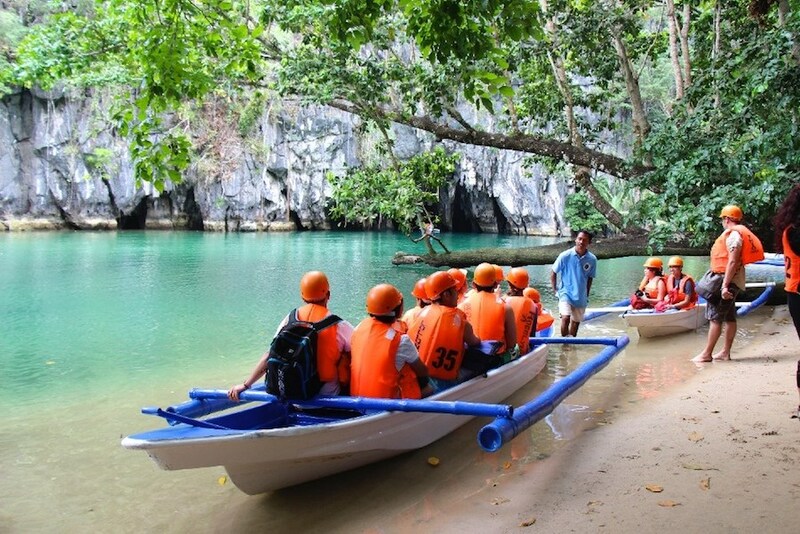 Discover the Underground River, a natural world heritage site with an all included tour departing from Hibiscus Garden Inn! 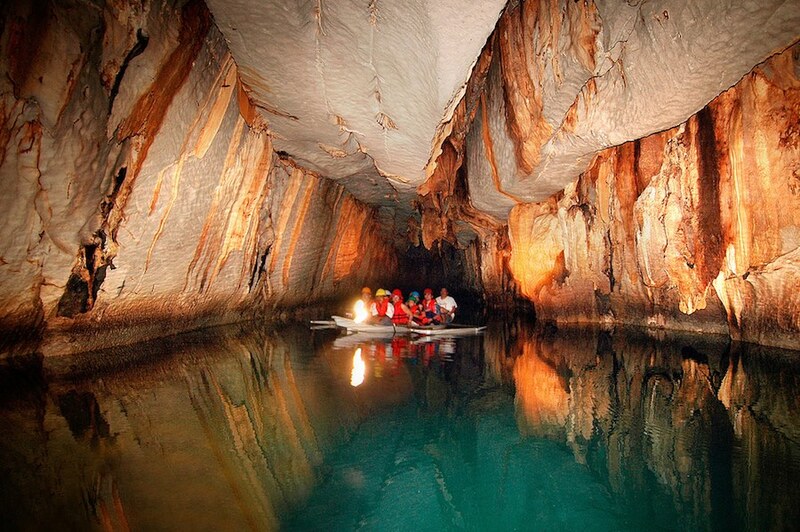 Voted as one of the New 7 Wonders of Nature, this 8.2km world’s longest navigable underground cave,is located in Sabang, about 21km from the city of Puerto Princesa. 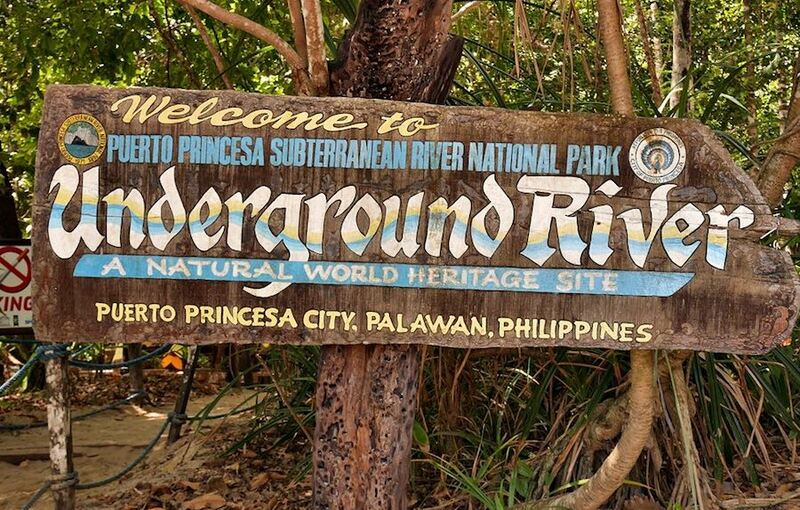 Previously called the St. Paul Subterranean River and now the Puerto Princesa Underground River, it is also listed as a UNESCO World Heritage site. 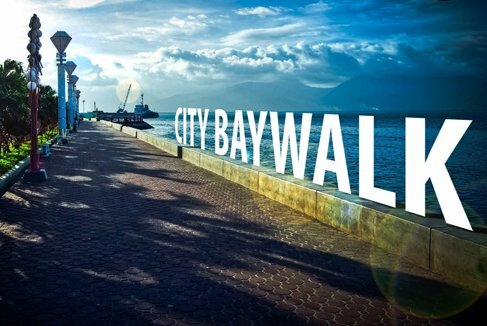 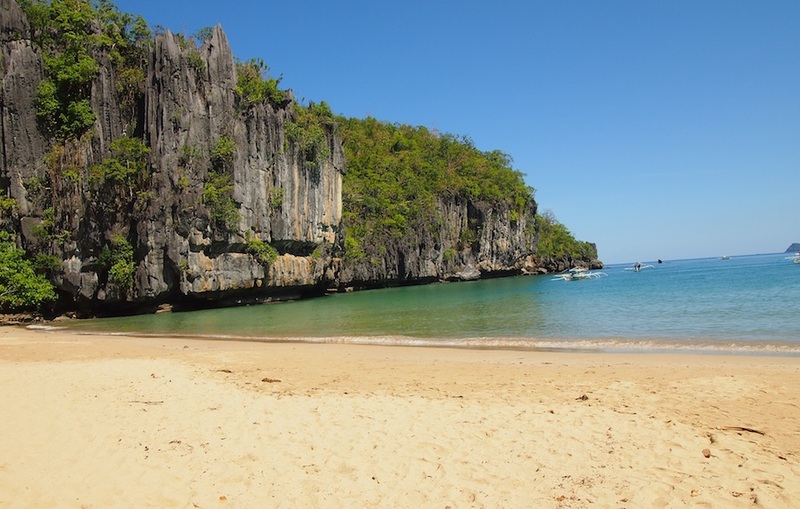 It is visitor’s first tourist destination and a must-see when in Puerto Princesa. 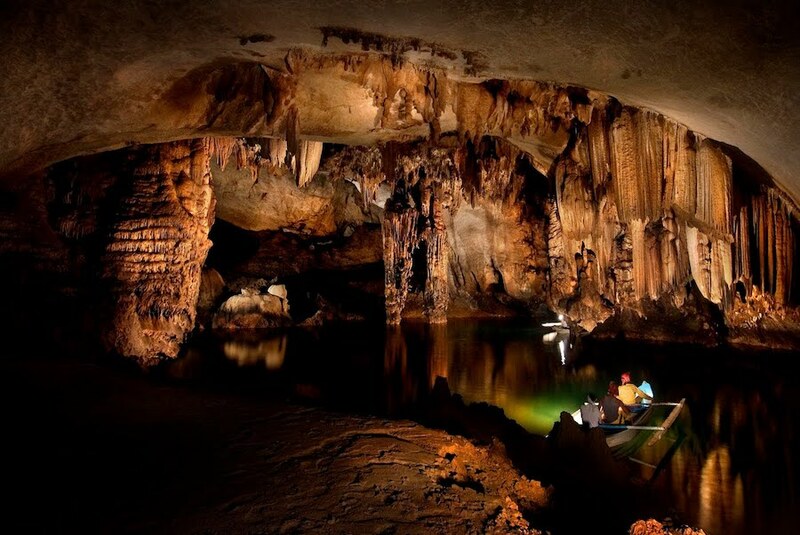 Book this Underground River tour and explore the 1.2km underground river and be amazed by the majestic formations of centuries old stalagmites and stalactites found inside the cave. 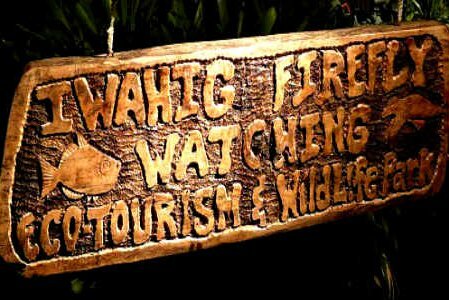 The tour usually starts at 6:30am and return by 3 or 4pm. 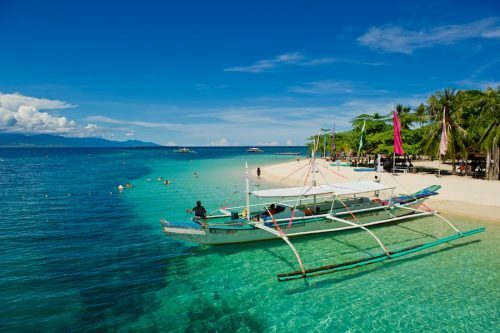 Aircon van transfer from and return to the hotel, boat ride, entrance fees and permits, audio, and buffet lunch are included in the tour package. 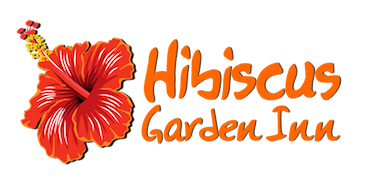 A licensed local tour guide will assist you during the tour. 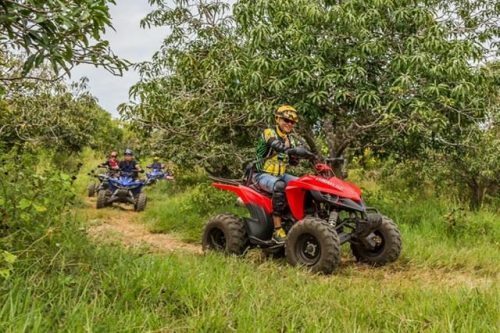 Guests are requested to wear light clothing and rubber sandals or flipflops during the said day activity.